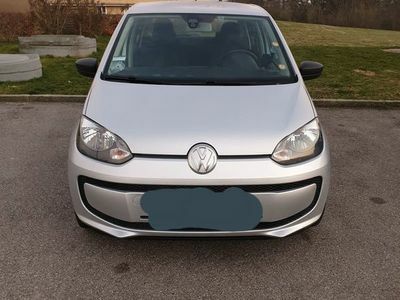 Front page Used cars VW up! 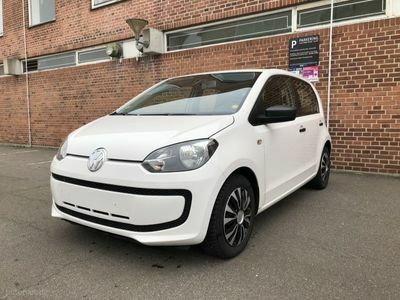 Read AutoUncle's review of used VW up! 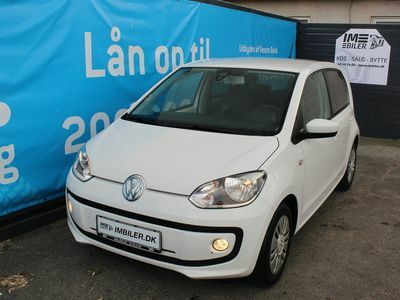 The extremely high quality engines combined with its light weight make the Volkswagen Up very cheap to run. 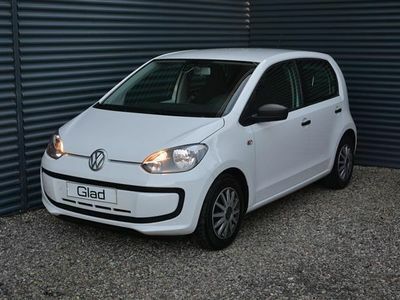 The supple suspension setup makes zipping around a relaxing experience. 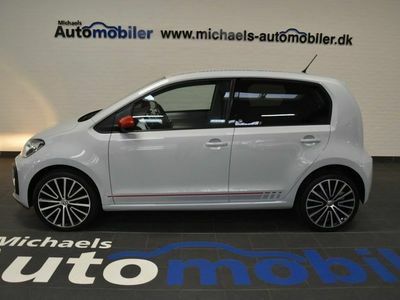 Sharp steering with a fun go-kart feel, exactly what you want from a small car. A little too much wind noise at speed. 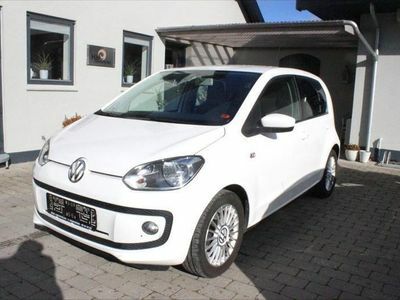 The automatic variant of the Volkswagen Up gives clunky gear changes that spoil the driving experience. 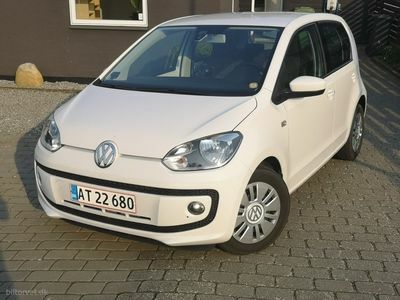 Released in 2012 the Volkswagen Up is a cutely styled city car perfect for the congested streets and tight parking spots of urban Europe. 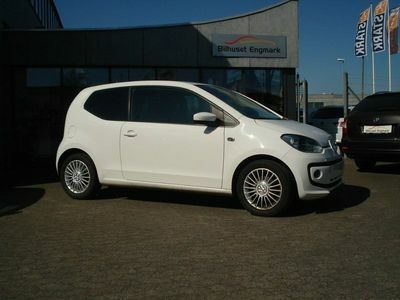 Part of the Volkswagen Group's "New Small Car" range it went on to win the 2012 World Car of the Year award. 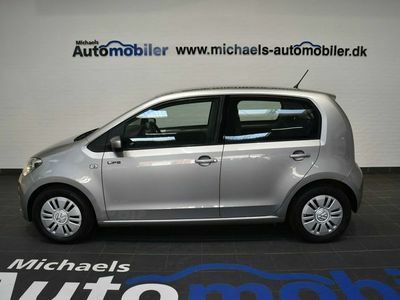 It must also be observed that the Seat Mii and Skoda Citigo are rebadged versions of this model too. 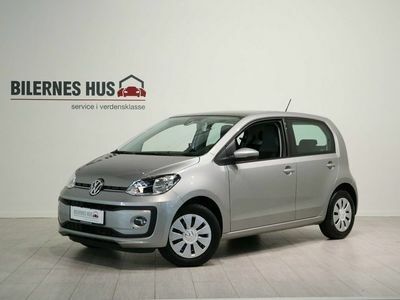 Due to the very specific role of the car as an urban runaround there engine range is focused upon providing excellent fuel consumption with a smooth low speed performance. 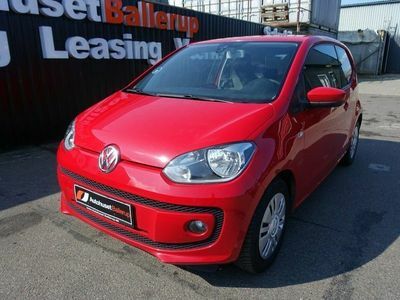 For this reason the Volkswagen Up is only available in two 1.0 litre powerplant formats, a 60 BHP and a 70 BHP version. 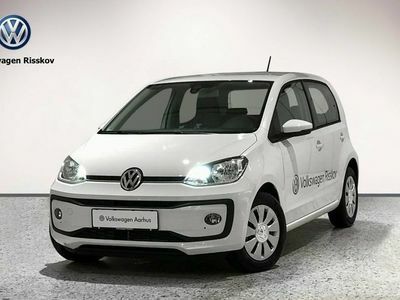 In 2014 Volkswagen also made available an electrified version of the car which currently has a range of 99 miles before needing to be charged again. 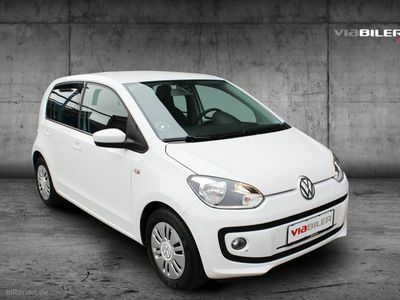 So far as the regular engines are concerned both are also available with a duel petrol - LPG format, a great option for those wanting to decrease fuel consumption with little to no impact on performance. 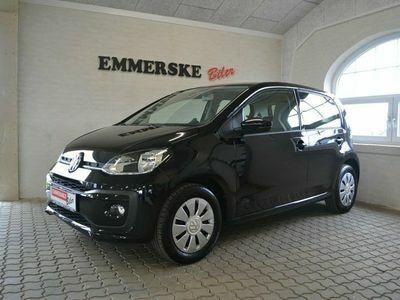 For a small compact car the Up actually has quite a spacious cabin, for the front passengers at least. 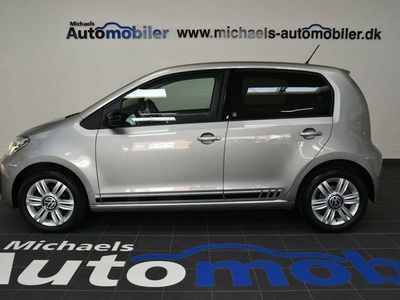 Combined with the generous equipment levels the Volkswagen offers a comfortable travel experience that is rare in the compact car class. 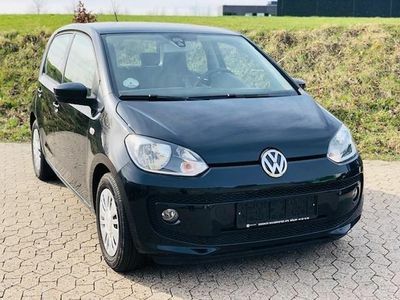 The pleasurable driving experience is compounded by a suspension setup that hits the sweet spot between support and ease to deliver a well balanced chassis. 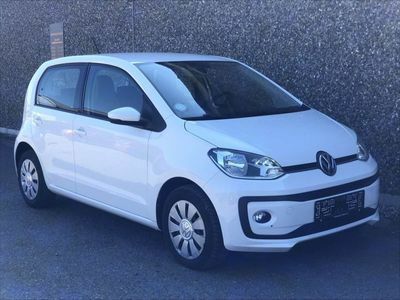 The handling in general is very good with sharp responsive steering that is perfect for tight manoeuvres in cramped conditions. 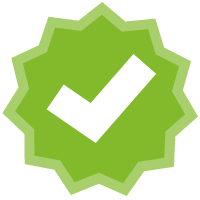 Equipment levels aren't the best in the class unless you're only focusing on safety equipment. 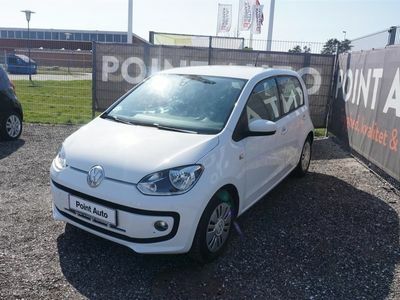 The up does well in that category with numerous airbags, stability controls and a special emergency braking system all available. 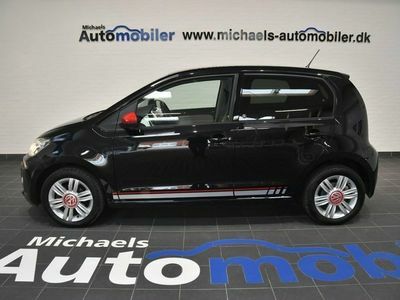 Competition and conclusion - VW up! 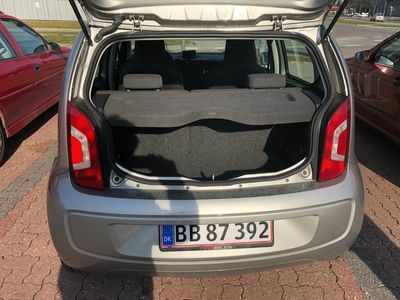 The Up is definitely one of the best small city cars available, it takes aim at the Smart Car's legacy and competition like the Hyundai i10 and does the job well. 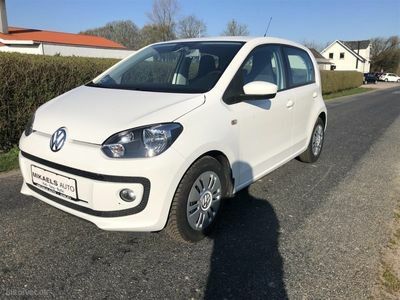 That said, for only a small increase in size you can also go for the Ford Fiesta which can do everything the Volkswagen Up does and then some. 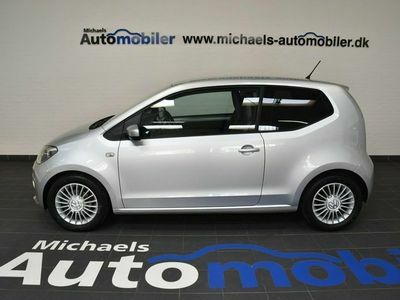 That said, for anyone looking for a small urban runaround with extremely good fuel consumption the Up is a great choice.